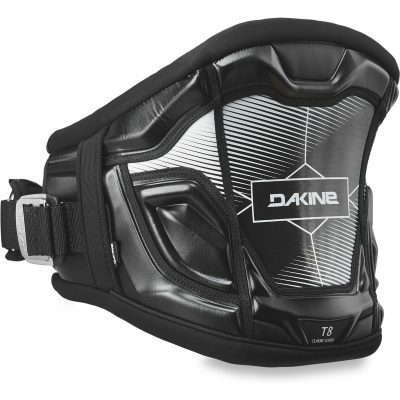 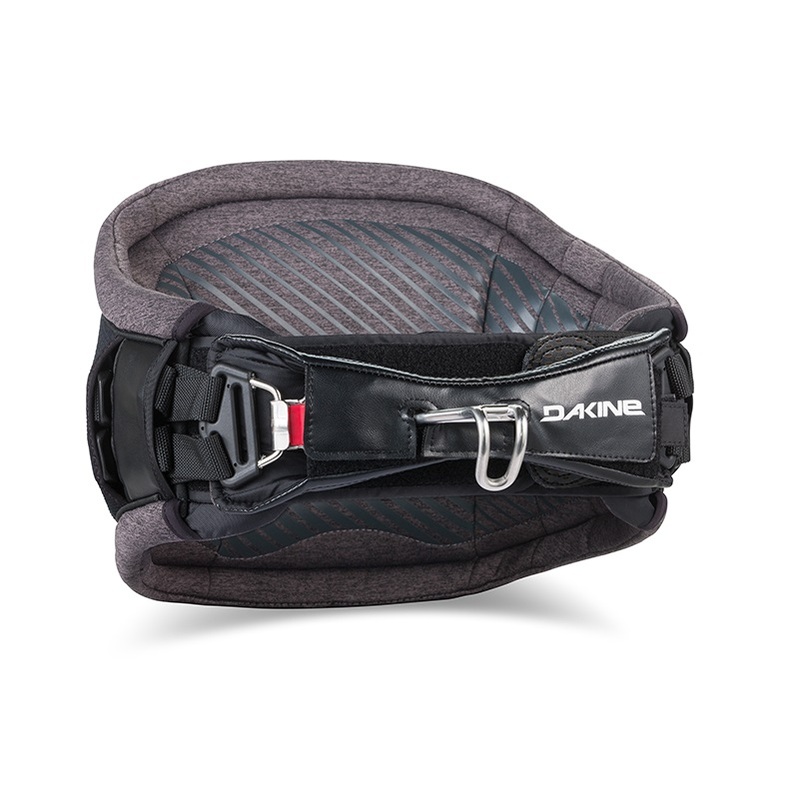 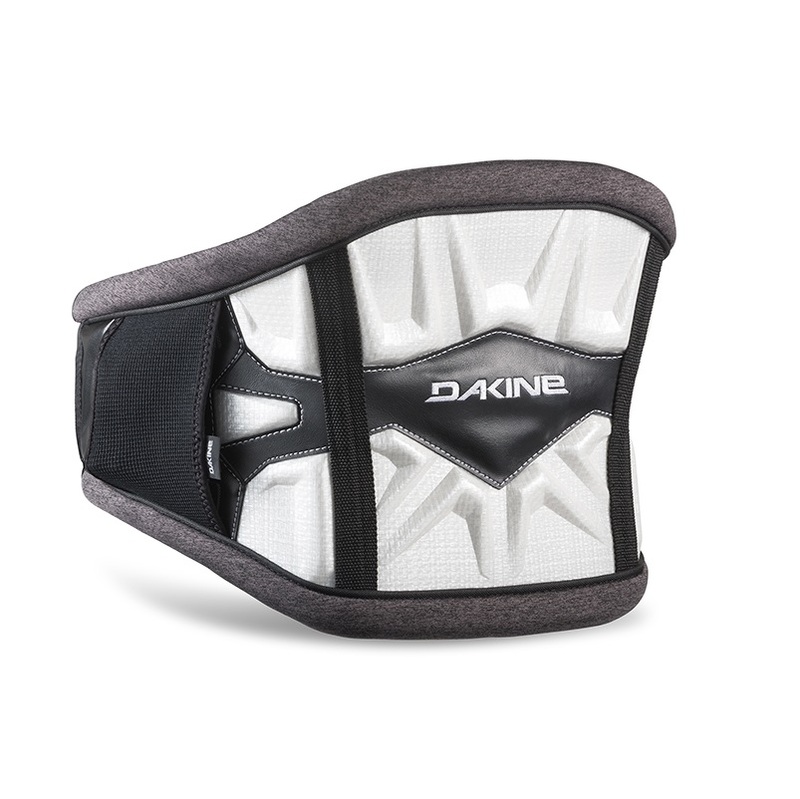 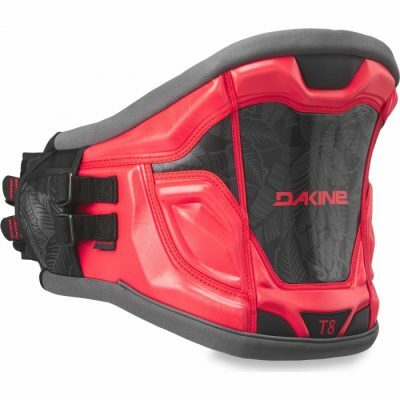 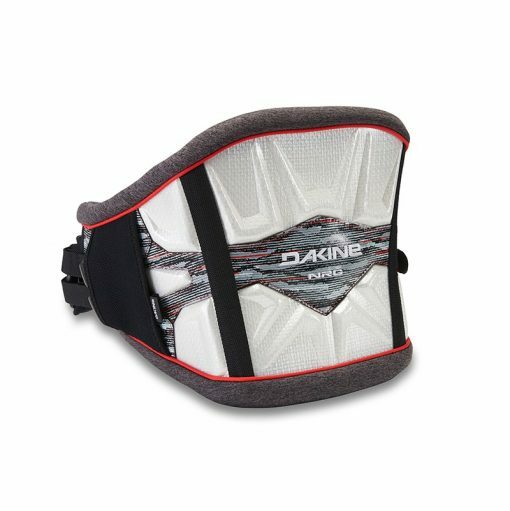 Size Choose an optionSmall (Special Order) 30-32"Medium 32-34"Large 34-36"X-Large (Special Order) 36-38"
The 2019 Dakine NRG Harness features a narrower profile, Curv Composite Flex Shell support and Dakine’s soft memory foam padding in the back and side panels for ultimate comfort and mobility. This years version features Dakine’s Push Button Spreader Bar it’s a windsurf-specific hook featuring their all new push button easy connect and disconnect system. 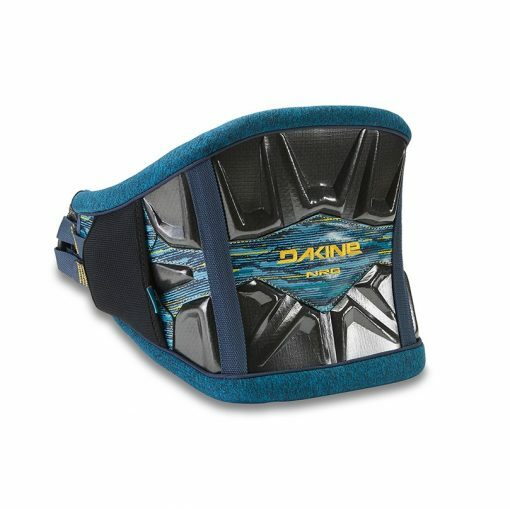 Also features a built in crossbar hold down webbing strap, and freedom shape spreader bar pad for comfort. Completely assembled and ready to ride.